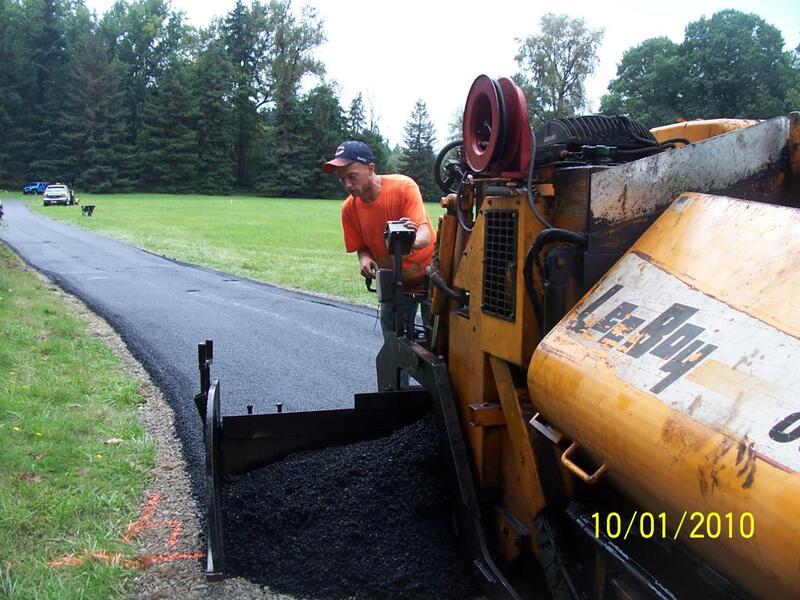 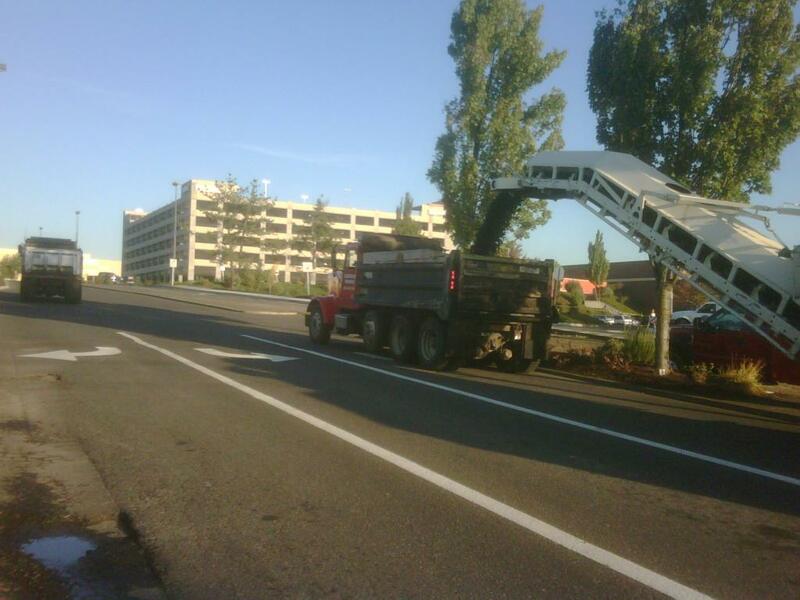 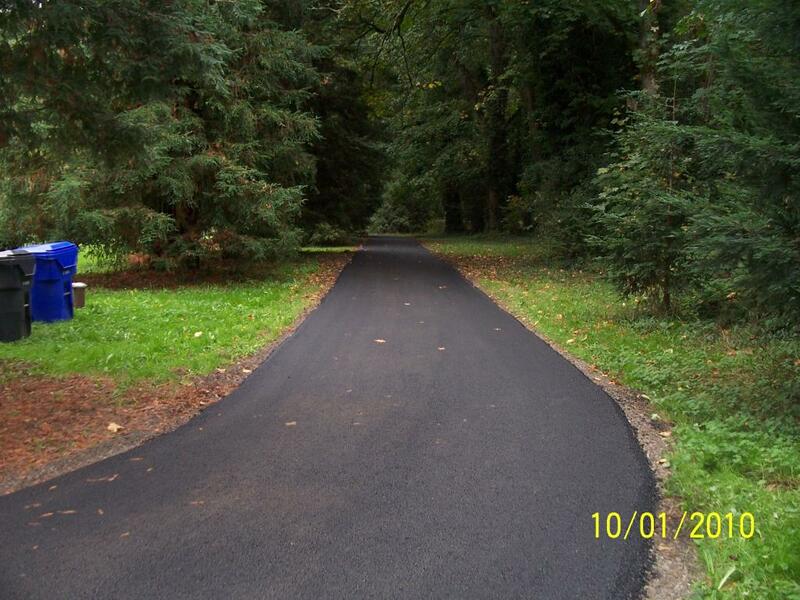 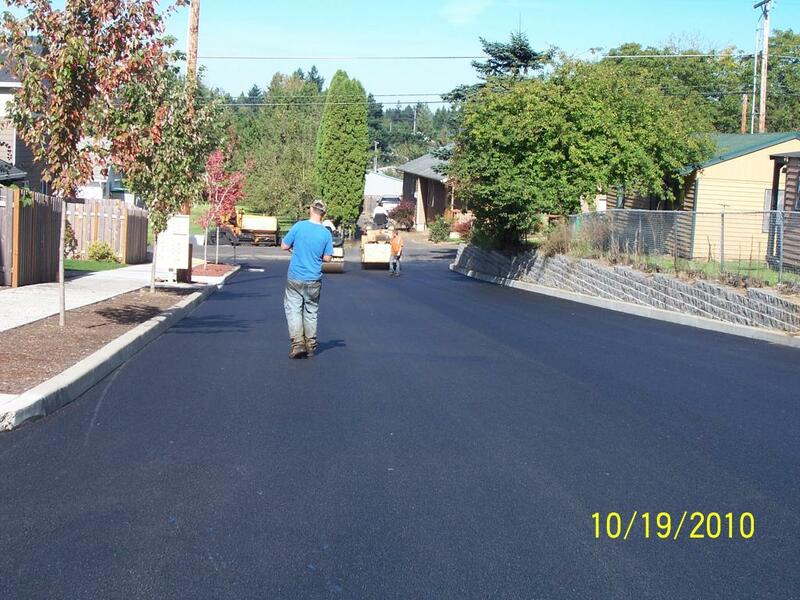 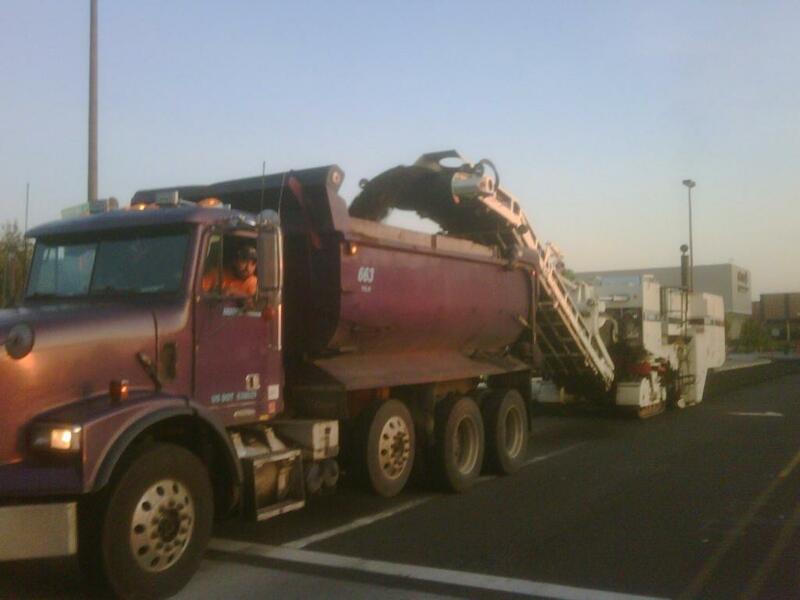 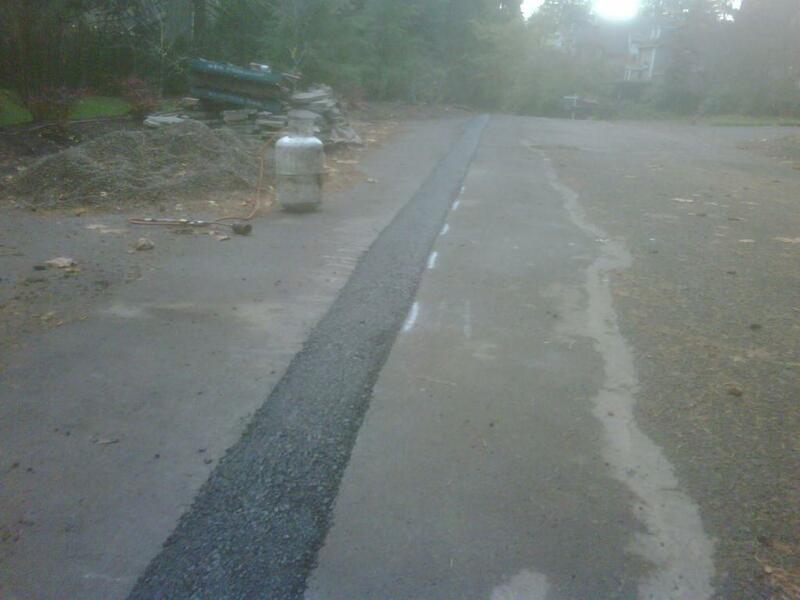 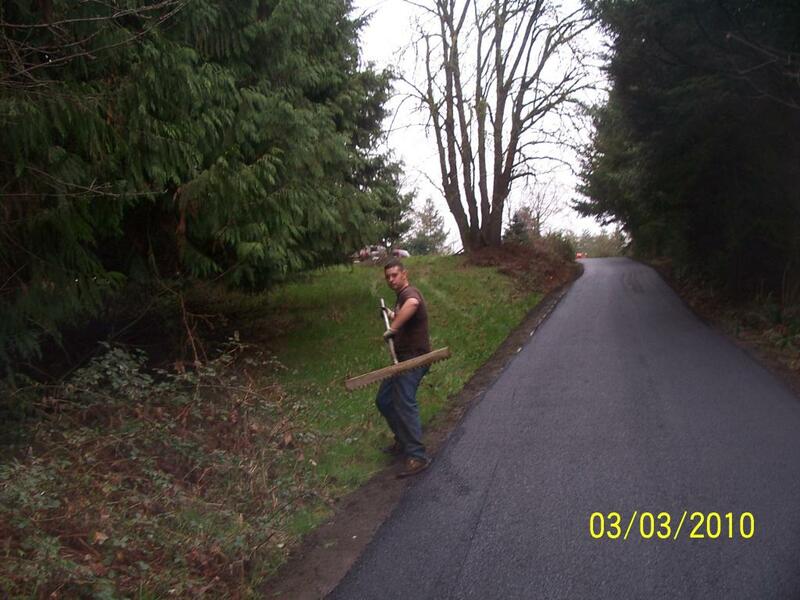 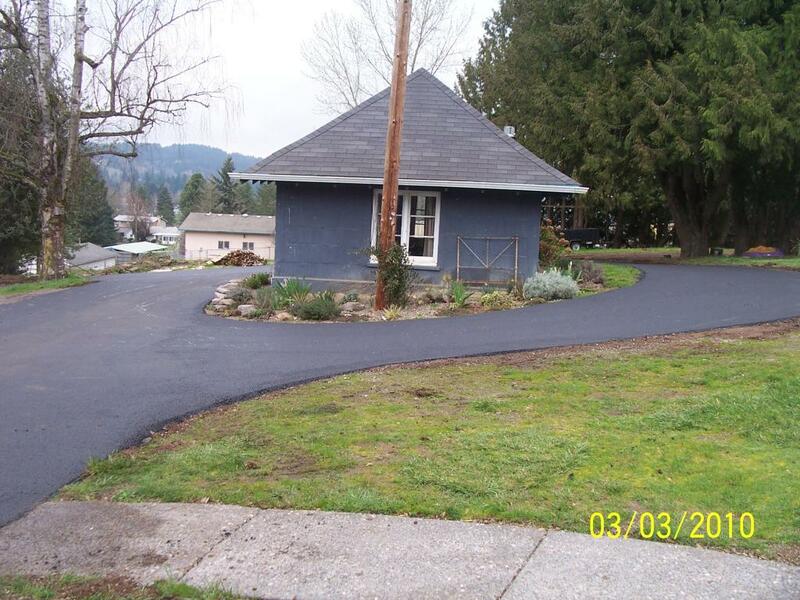 Asphalt removal and replacement is often the most effective form of asphalt repair. 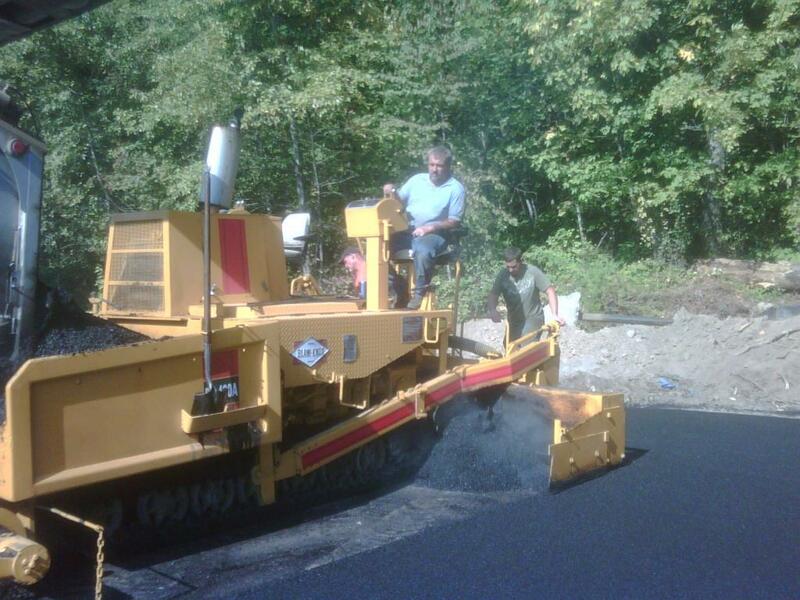 It consists of several important steps to assure that the repair is performed properly. 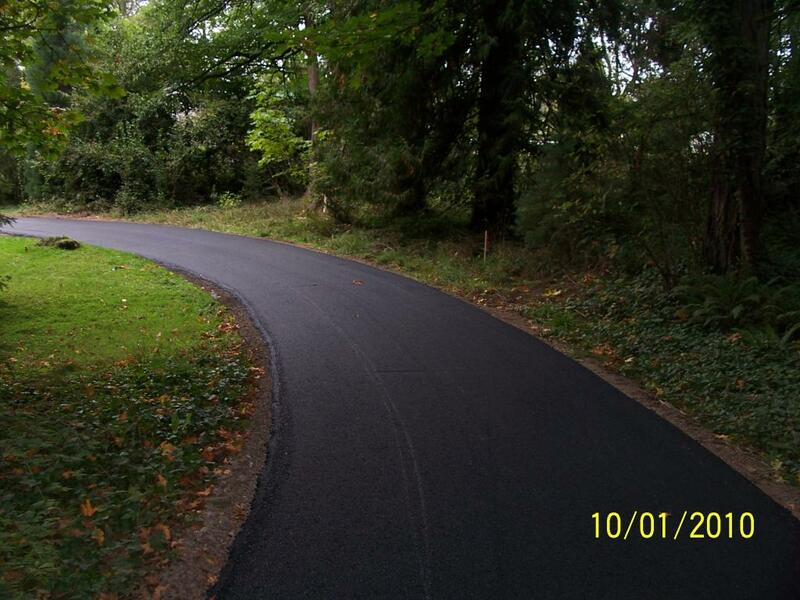 The perimeter(s) of the area(s) to be repaired are sawcut to enhance both appearance and compaction. 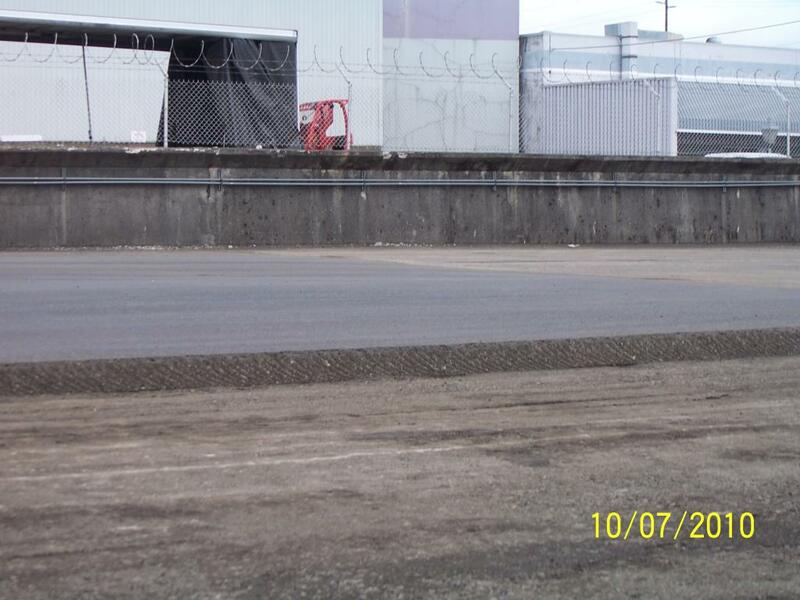 Once the decayed asphalt is removed and deposited at an authorized dump site, the stone base is compacted to ensure a solid foundation for the repair. 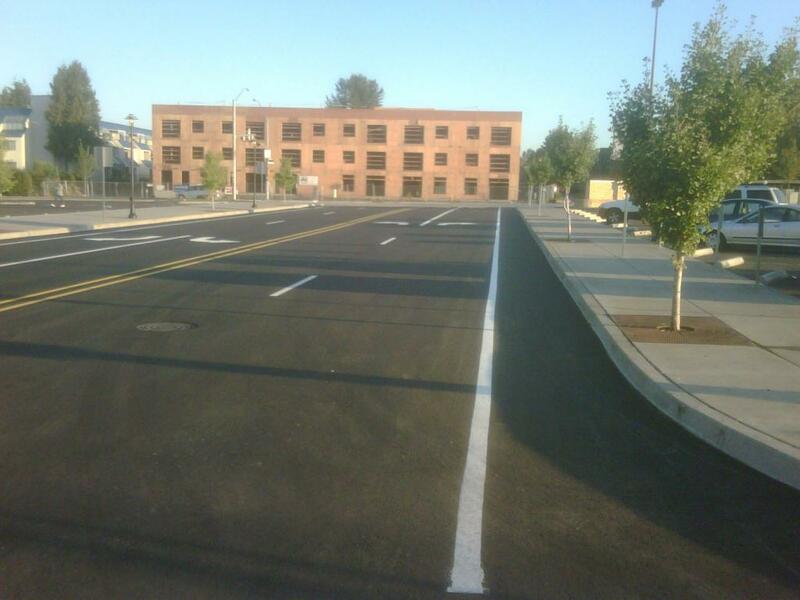 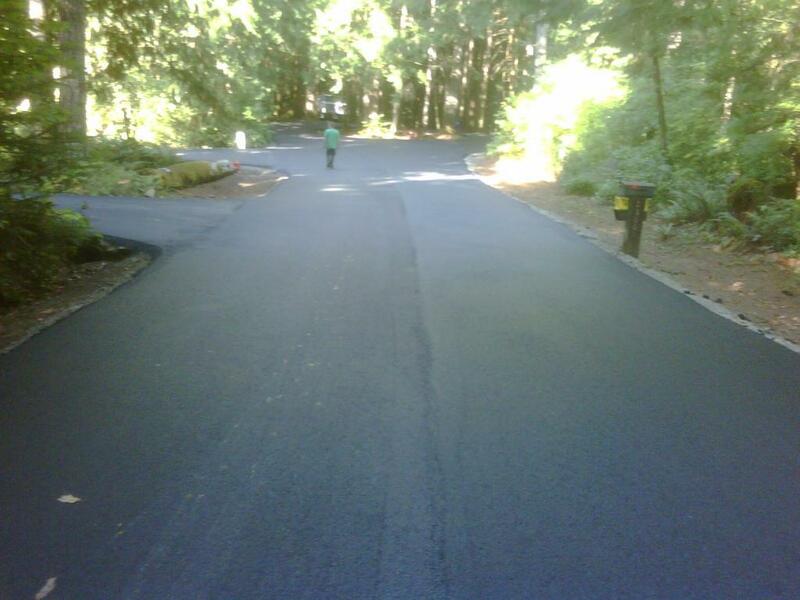 A tack primer is then applied to the edges of the perimeters to ensure proper bonding of the bituminous asphalt mix. 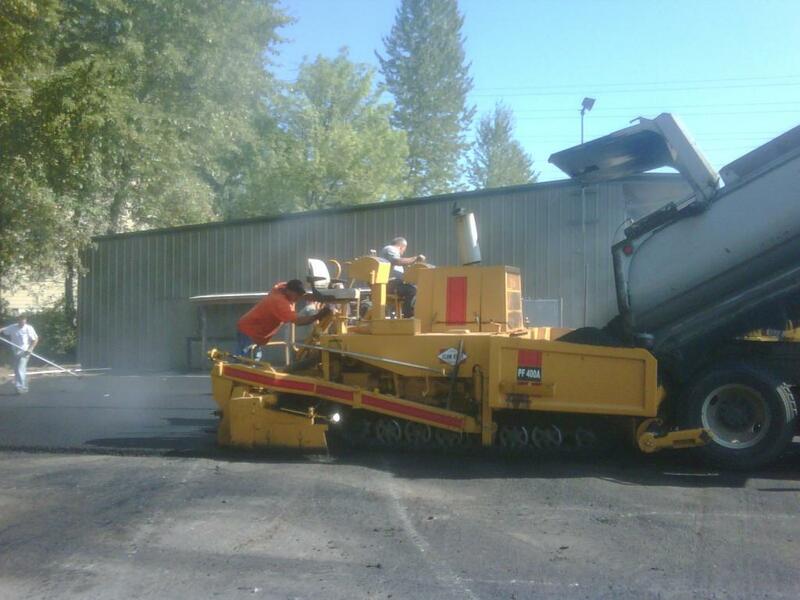 The next step is to install the hot asphalt and compact using a double drum vibratory roller. 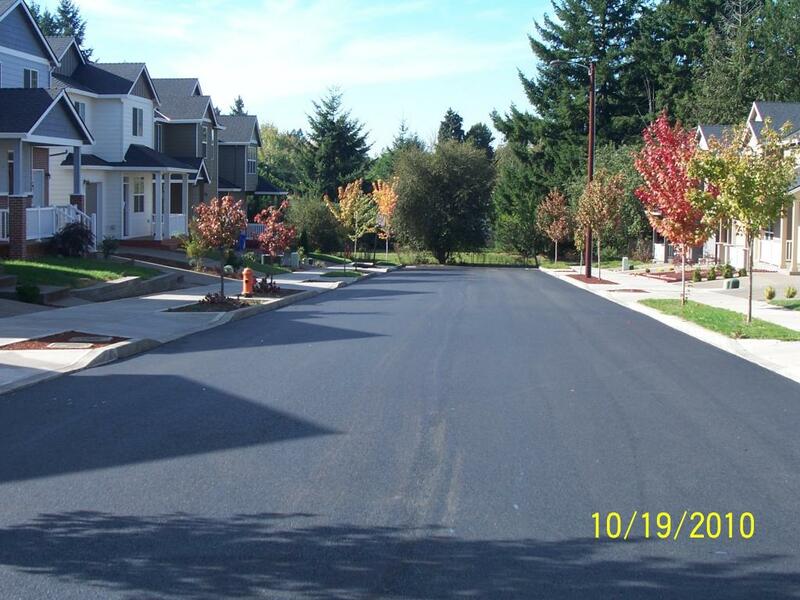 Asphalt overlayment and resurfacing is another repair option. 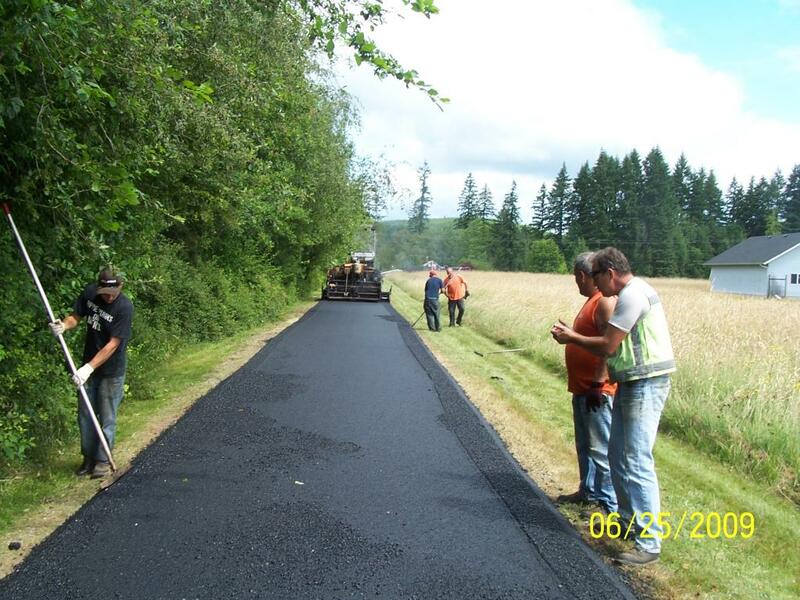 Once again, there are several steps to ensure a proper repair is achieved. 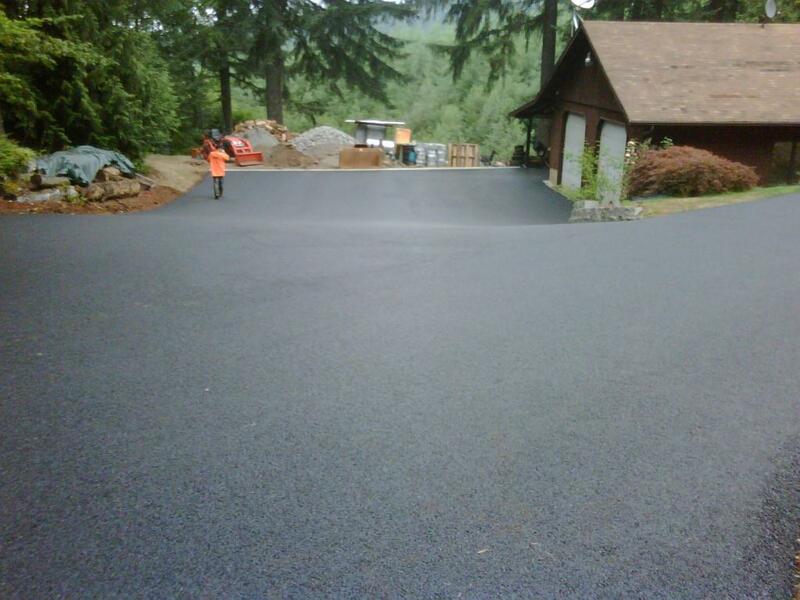 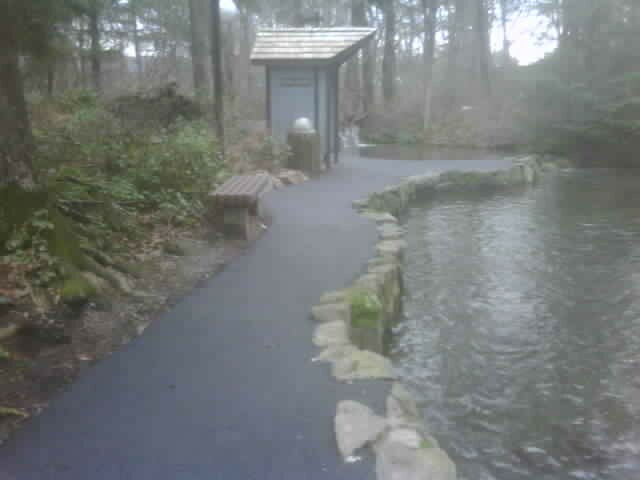 The areas to be paved are swept clean of dirt and debris, and in some cases a material called Petromat is needed to help repair the area properly. 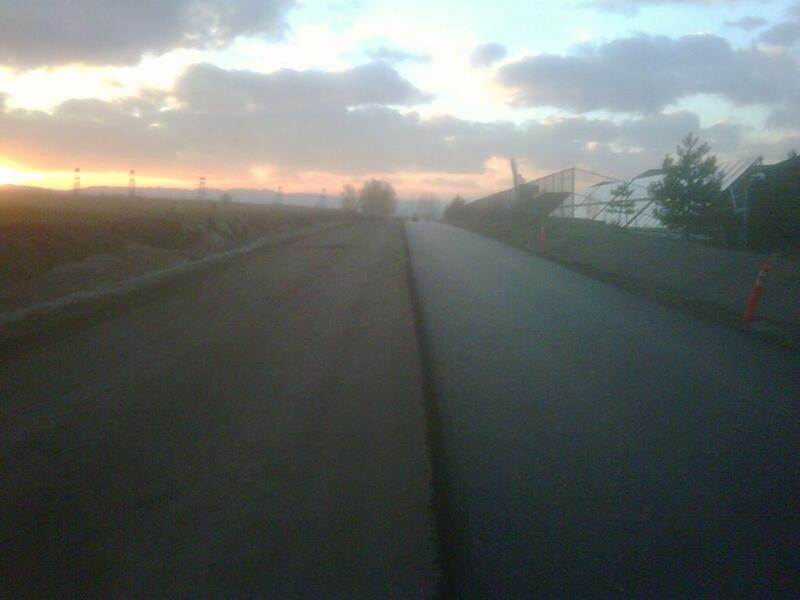 Petromat is a brand of geotextile, or road fabric, and a single layer of Petromat provides the strength of an entire inch of asphalt. 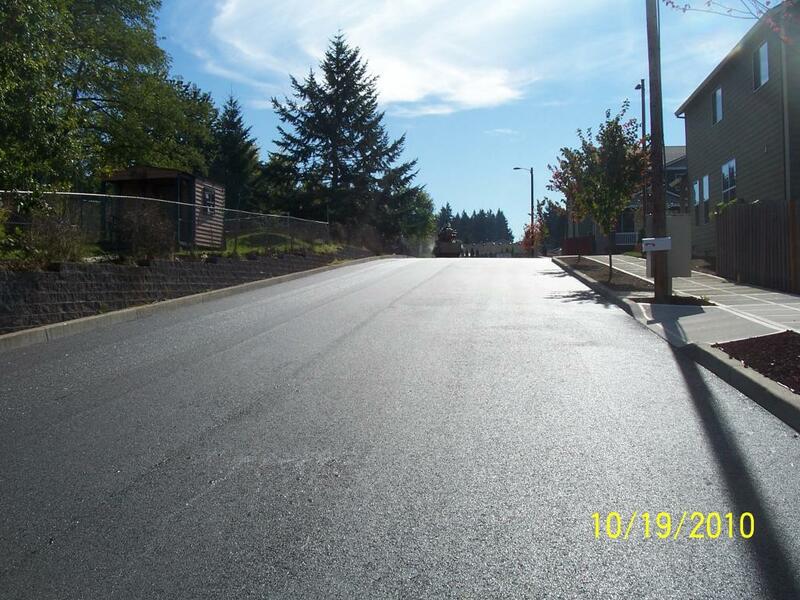 In those cases requiring Petromat, hot liquid asphalt is sprayed down on the pavement, and the fabric is then rolled out over it, creating a moisture barrier. 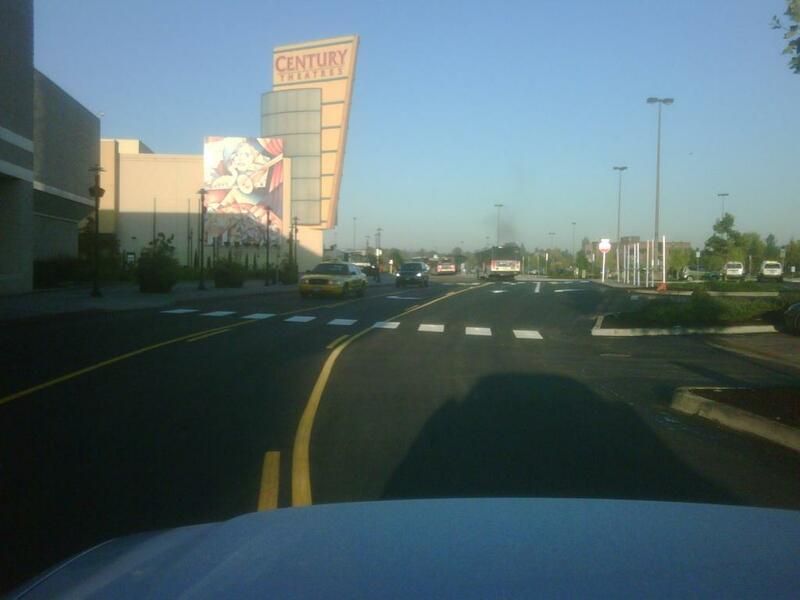 If Petromat is not required, a tack primer is sprayed out in much the same fashion. 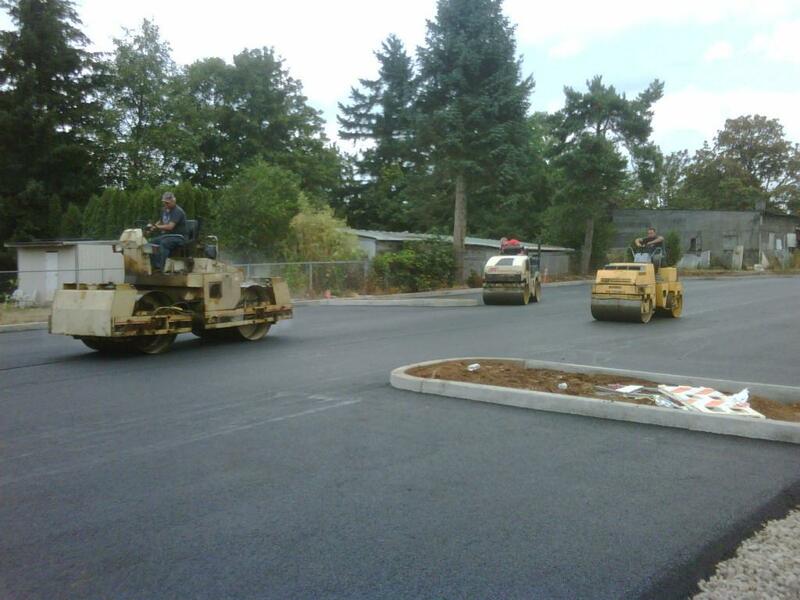 In either case, the asphalt mix is then put down in the proper thickness and compacted with a double drum vibratory roller.